Why Take the GEC Certification? The GEC certification is the Mark of an Energy Professional. A flexible distance learning programme that enables candidates to combine executive studies with a full-time job. Taught and tested in English, and administered by a professional independent online examination organisation. Developed by NRG Expert, a global leader in Energy Market Research, in cooperation with leading companies and institutions in the energy field. Focused on corporate energy issues, key industry terms and terminology and professional skills. A truly international, cross-cultural interactive learning environment, with a focus on personal and energy leadership development. An opportunity to develop energy research, analyst and consultancy skills. A programme which incorporates recognised industry leading market research reports and databases as part of its syllabus. 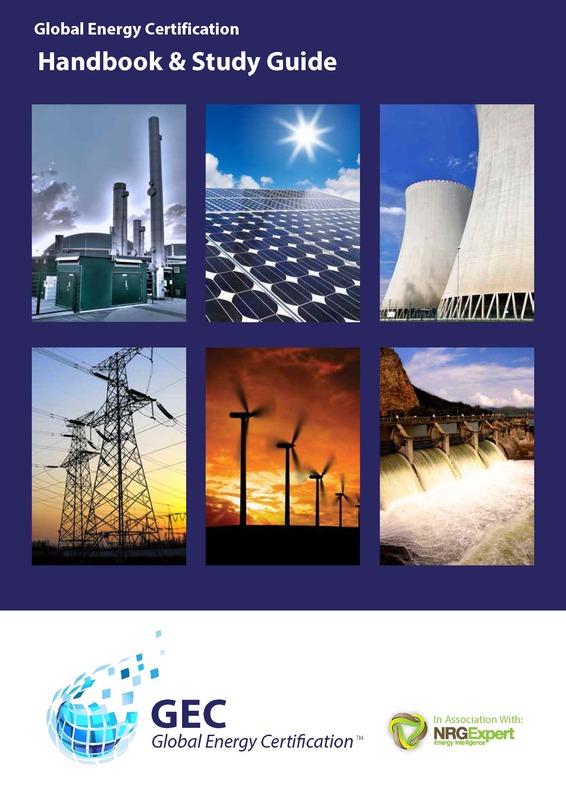 Provided by an Energy Research and Intelligence institution with proven global excellence whose clients include Goldman Sachs, McKinsey & Company, Boston Consulting, the World Bank, Citibank, Schneider Electric, Siemens, ABB, Bloomberg, and many other prominent international organisations and governments worldwide. The programme is professionally orientated and designed to give participants a comprehensive understanding of key energy issues and energy business concepts, analytics, background and terminology. Designed for outstanding professionals young and old, it is suitable for both experienced energy-sector workers and those wishing to move into the industry. 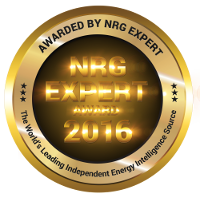 Global Energy Certification (GEC) Awarded by NRG Expert (London, United Kingdom) for Professional Achievement & Development.